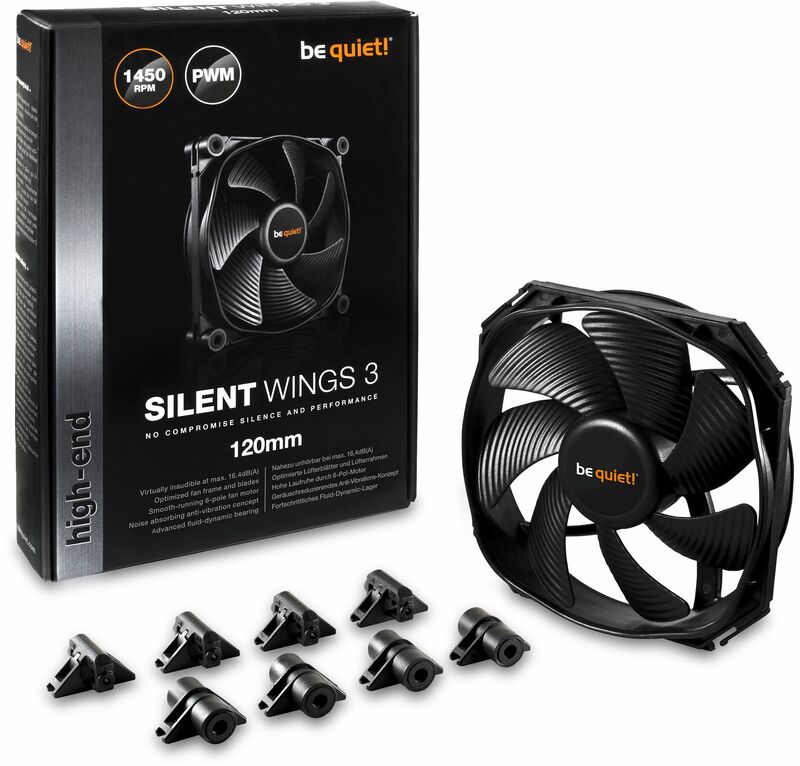 The SilentWings 3 is perfectly balance between cooling and silence with a maximum airflow of 16.4db(A) and meets all the requirements to be a perfect choice for cooling. The SilentWings 3 120mm PWM model combines all of the above best-in-class features. 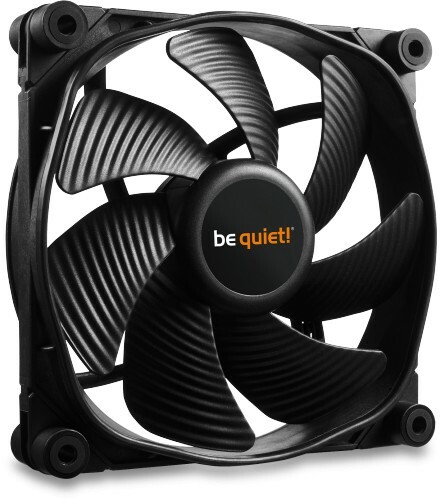 It strikes the perfect balance between cooling and silence with a maximum of 16.4db(A) and meets all the requirements to be a perfect choice for heat sinks, PC cases and radiators.